Butler Executive Shuttle Service distinguishes itself in providing the busy corporate executive and other business clients the proper atmosphere to maintain their productivity and still be completely at ease. Not just for the individual, Butler Executive Shuttle Service is proud to take care of your group’s transportation needs. 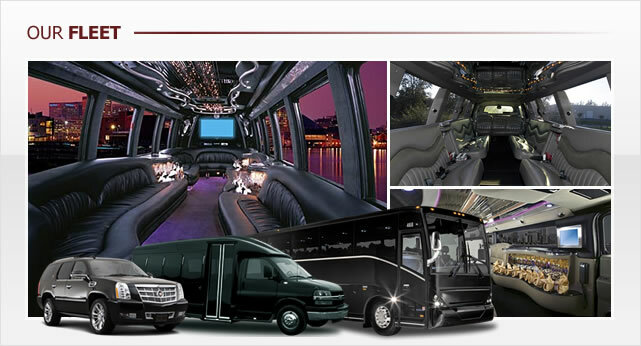 Trade show or convention, whatever your destination, we will bring you there in absolute comfort and exquisite style. Butler Executive Shuttle Service offers chauffeured services for weddings, city tours, wine country trips, proms, sports events and concerts, and all those other occassions that mark the special times in your life. WHY RIDE LIKE EVERYONE ELSE WHEN YOU CAN DO IT IN STYLE? Butler Executive Shuttle Service is San Francisco’s premiere provider of chauffeured transportation services for group and individual business travel. Our featured hybrid luxury cars are eco-friendly and wi-fi equipped, providing our clientele pristine executive comfort. Tired of being the designated driver when visiting the Napa Valley? Wouldn’t you rather enjoy the scenery than hassle with maps and road signs? Would you like to learn the secrets of wonderful winemaking and partake of the tasting rooms offered at some of America’s finest wineries? For a relaxing carefree day. CALL US AT 866.789.0340 WE’LL BE HAPPY TO DISCUSS OPENING A CONVENIENT CORPORATE ACCOUNT FOR YOUR COMPANY. chauffeurs in San Francisco, California. efficiency and ensure conformance with the highest level of environmental protection procedures.